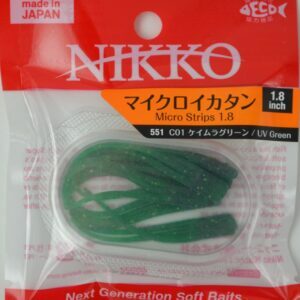 Nikko’s new Micro Strips baits are here! 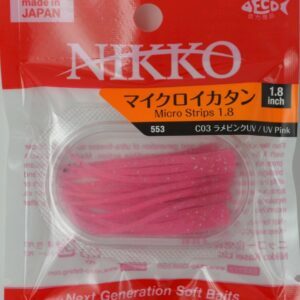 Based on the success of the larger 5.7″ & 3.75″ models, Nikko now offers a 1.8″ triple tail version in 5 UV fluorescent colors. 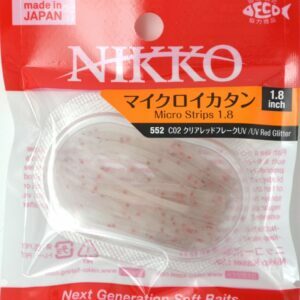 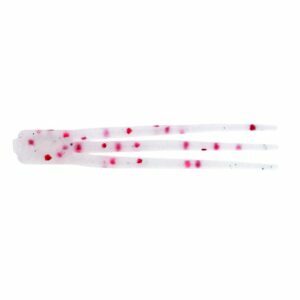 Nikko’s strip baits have unmatched movement as the legs flutter naturally with the slightest of ease. 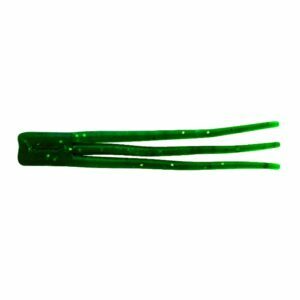 Floating, scented and amazingly durable, these baits will produce. 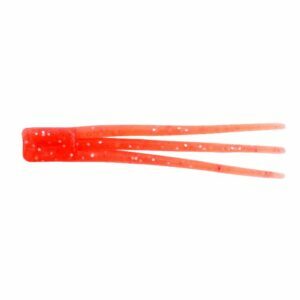 All colors are in stock and available in our online store. 8 baits per pack.